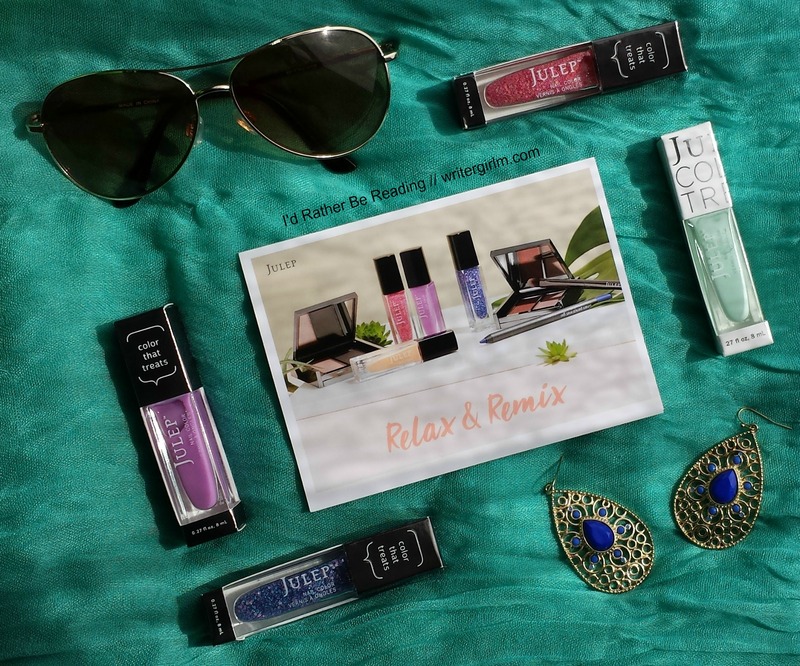 The theme of the April 2017 Julep box is “Relax & Remix”, which is just what I need right now! I was supposed to get three polishes and a bit of striping tape, but Julep surprised me by throwing in a bonus polish! I have to say that’s one of the (many) things I love about this company: they’re constantly offering free bonuses and little perks to subscribers. Some of the other things I love about my Julep Maven subscription: the polishes are five-free and vegan, you can skip a month if you want to (something many subscriptions don’t offer), and Mavens get a 20% discount on polish plus free shipping on all of their purchases. Plus, Julep supports charities that empower women, like Habitat for Humanity, The Malala Fund, and Dignity for Divas. If you want to learn more about getting your own Julep subscription, I’ve put info on that at the bottom of this post—but for now, let’s see some swatches! Lately I’ve been eager to play with some nail art, and my April 2017 Julep box hooked me right up. I got a sheer orchid jelly (Ming), a periwinkle matte glitter top coat (Ani), a “tuttie frutti” matte glitter top coat, and some holographic striping tape. As a bonus, Julep also threw in a creamy mint polish (Ali), but I didn’t open that one since I already have two similar polishes. Because I love Julep so much, and want you guys to have a chance to try them out, I’m giving away a few Julep polishes to one lucky reader! I’m also throwing in some great 7th Heaven products to complete your pedi and get your tootsies sandal-ready! The giveaway is open to U.S. residents through April 20th, and entry is easy via the Rafflecopter widget below. Good luck! Did you like what you saw in my April 2017 Julep box? 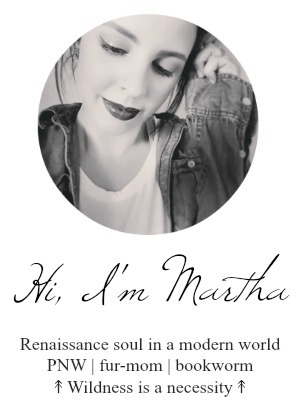 Interested in becoming a Julep Maven? I’d love it if you used my affiliate link to sign up! Each month you’ll get $40+ worth of polish and beauty products for $19.99, with the option to customize or skip your box each month. Mavens enjoy 20% off polish on the Julep website and free shipping on all of their purchases, plus access to tons of sweet bonus deals throughout the year! Currently Julep is offering one of their special Mystery Box deals, packed with $100+ worth of goodies for just $24.99—but don’t wait to order it, because it’s only available through April 10th! What kind of nail colors do you gravitate to in the springtime? 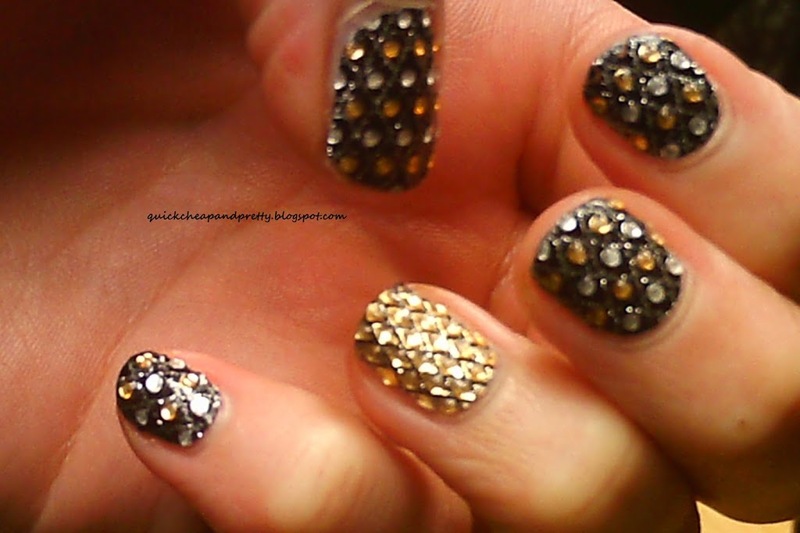 What’s your favorite way to use glitter polish? 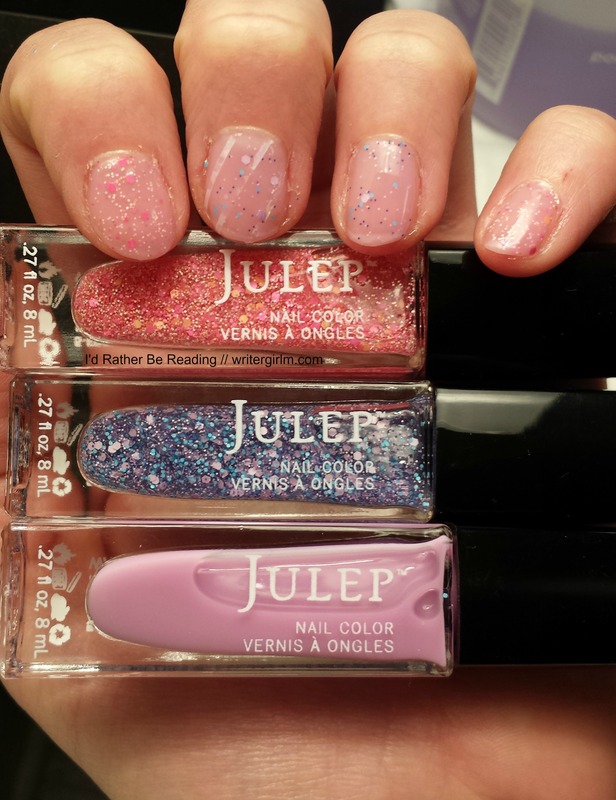 Are any of you readers Julep Mavens? What did you get in your April 2017 Julep box? Leave me a link so I can see your swatches! Coral and lilac/ lavender are my favorite colors to use for springtime. I have a little blue polish on now, and I’ll be wearing pastels most of this month. Happy Spring! I am wearing a very pretty light purple. I love to wear a pretty teal with shimmer in the Spring!